Many of us love sweet food...but worry or currently suffered from diabetes. Sadly, diabetes is a major health concern in Malaysia. According to National Health and Morbidity Survey 2015, almost one in five Malaysian adults has diabetes. 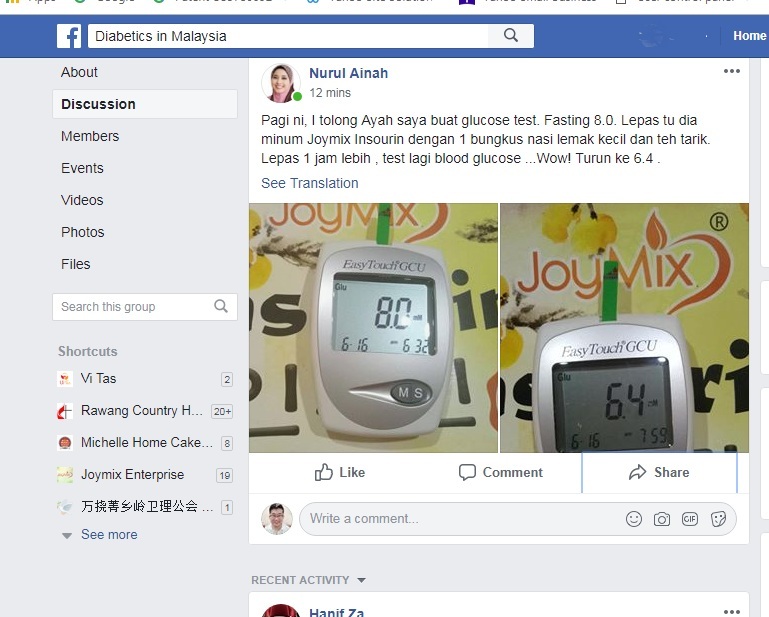 This survey also revealed that 1.8 million out of 3.5 million Malaysians diagnosed with diabetes were not even aware they were afflicted with the chronic disease. 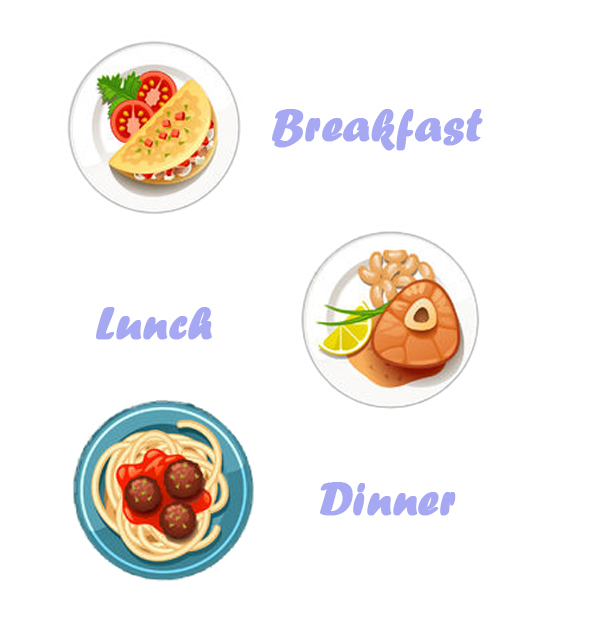 However, we have found an effective way to help diabetes patient. Here's the good news for those who is diabetes patient! 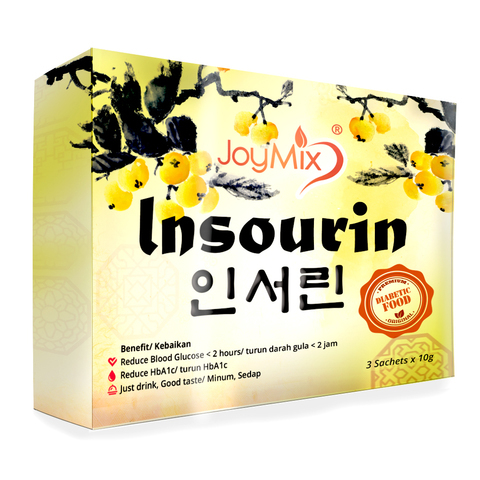 We have a remedy for you which is INSOURIN. Let's take a look on the comparison of normal bitter melon and PATENTED MOMORDICA CHARANTIA POLYPEPTIDE. 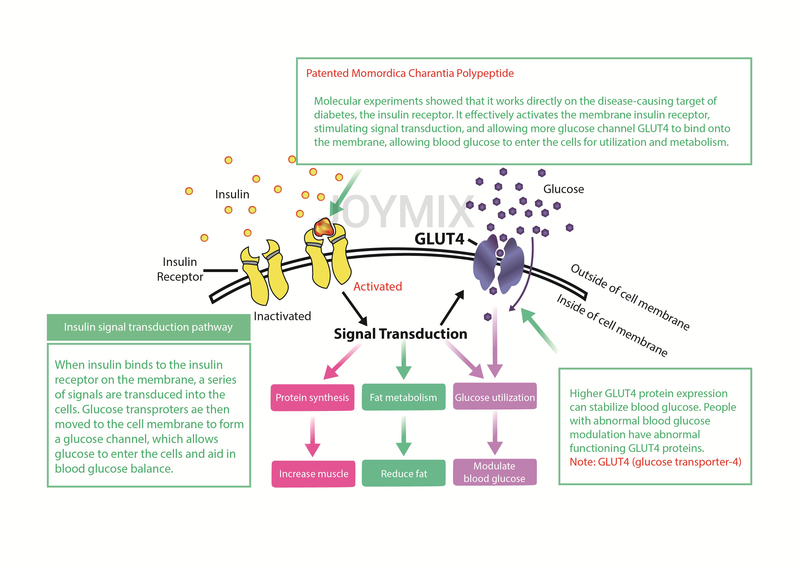 The only natural substance known besides insulin to be able to bind to the insulin receptor and open up the channel to allow glucose to enter to the cell, hence helping the glucose utilization. 1. Protein sequenced. The strongest sugar modulating factor. 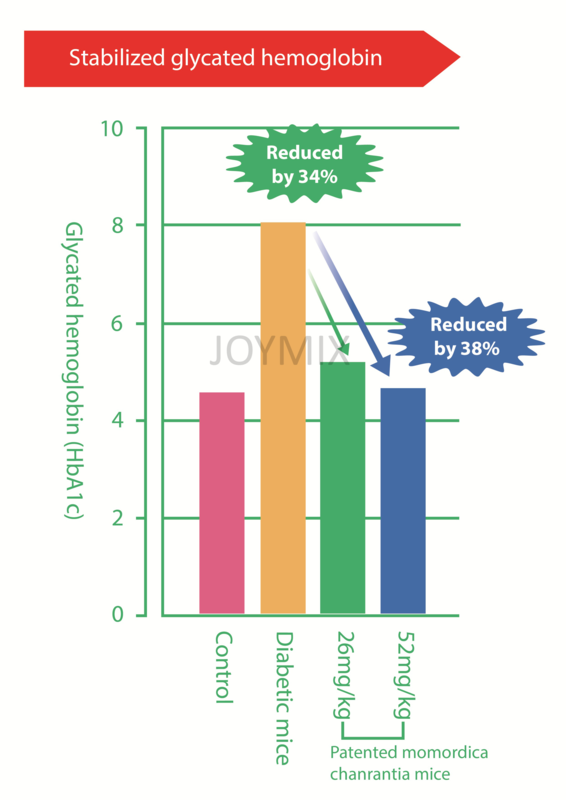 3. small dose can stabilize blood glucose even type 1 and 2 diabetes. Patented Momordica Charantia Polypeptide effectively activate cell receptor and this allow more glucose channel to bind into the membrane. Hence,more blood glucose can be metabolized. Patented Momordica Charantia has excellent effects on body-fat reduction and can prevent muscle atrophy that is common in diabetes. But do take note that Insourin is only suitable for pre-diabetic and diabetic patients. 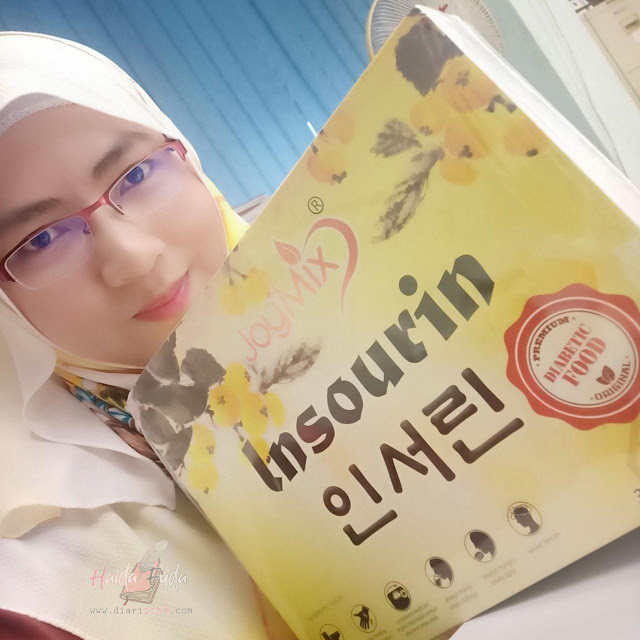 Normal person are not advisable to use Insourin as slimming supplement. 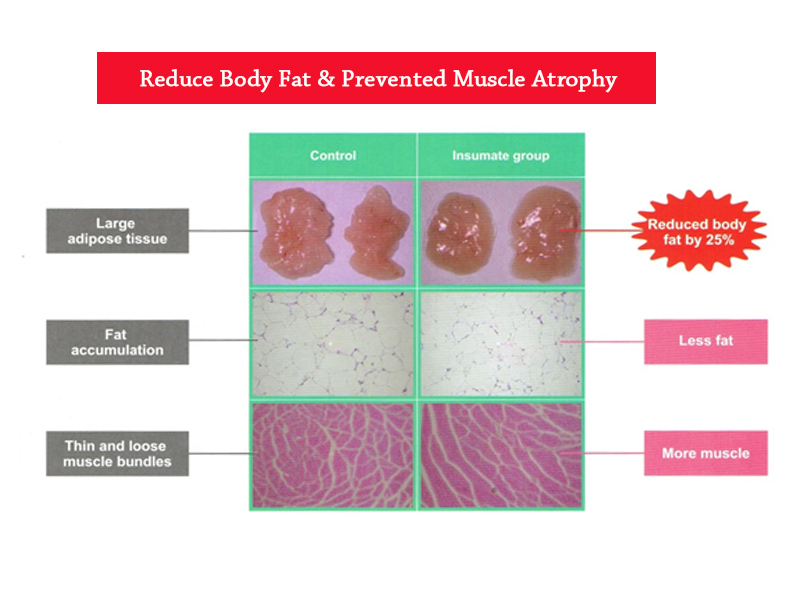 Besides preventing the formation of body fat, it can also prevent the increase of body lipids. 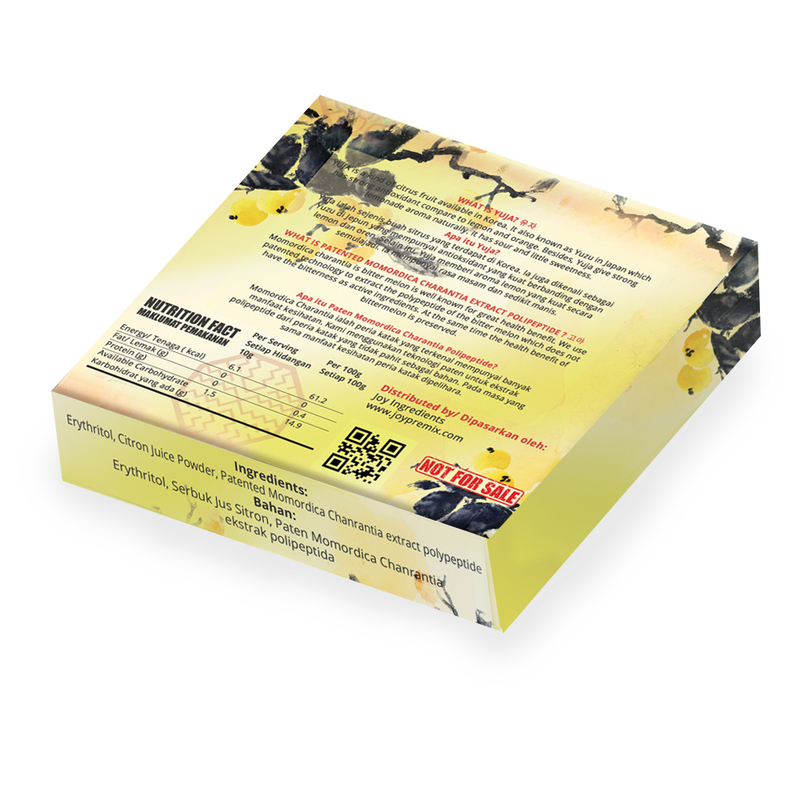 Normal Bitter melon extract is not effective compared to Insourin. 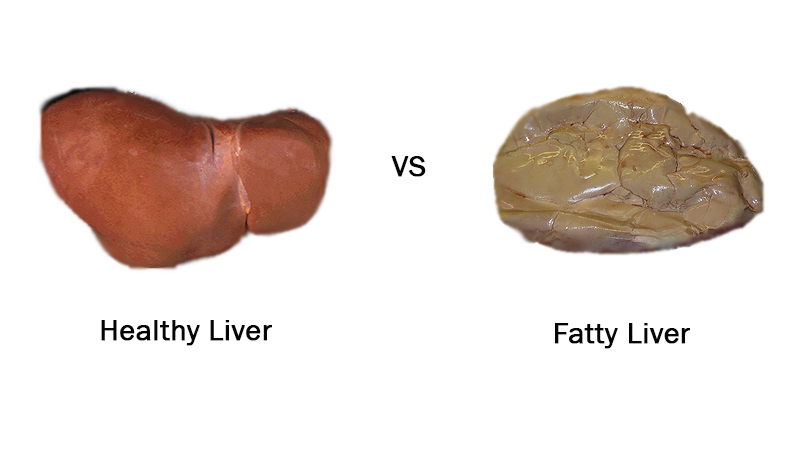 Fatty liver disease is also common among Malaysian especially on diabetic patient. 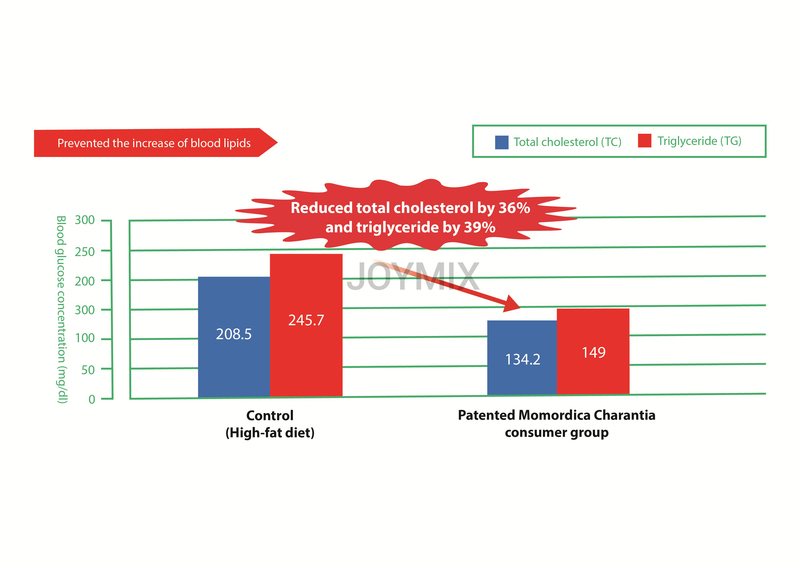 Patented Momordica Charantia can prevent fatty liver and oxidative stress related liver diseases. 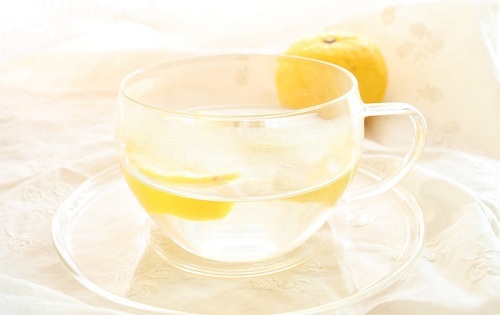 Pour 1 sachets Insourin into 1 small cup of normal room temperature water. Stir well and drink 3 times a day together with meal or after meal. 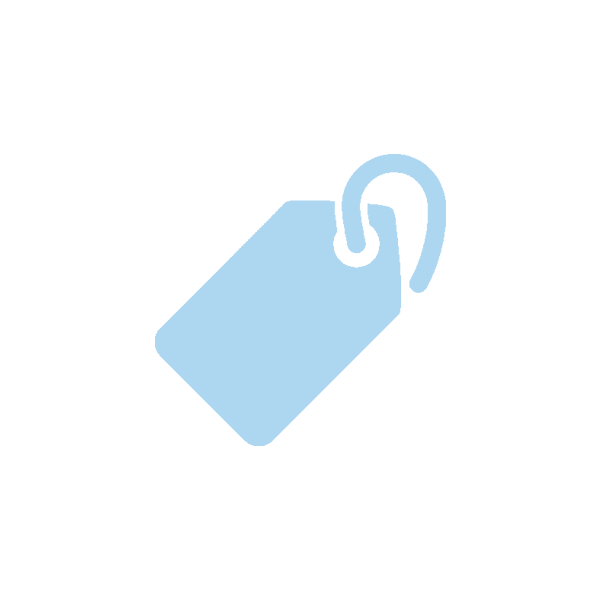 How to prevent and reduce blood glucose level ? 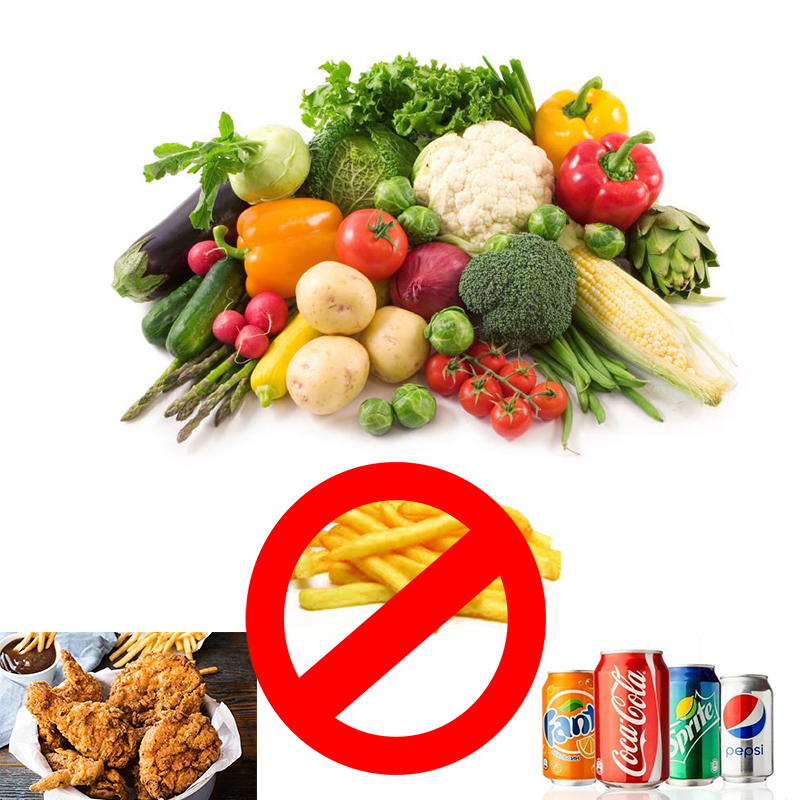 Diabetic patients are advisable to eat more high fibre food such as vegetables and eat less oily and high calorie food e.g soft drink, rice, fried chicken. Regular exercise can help to burn down the excess sugar in body. 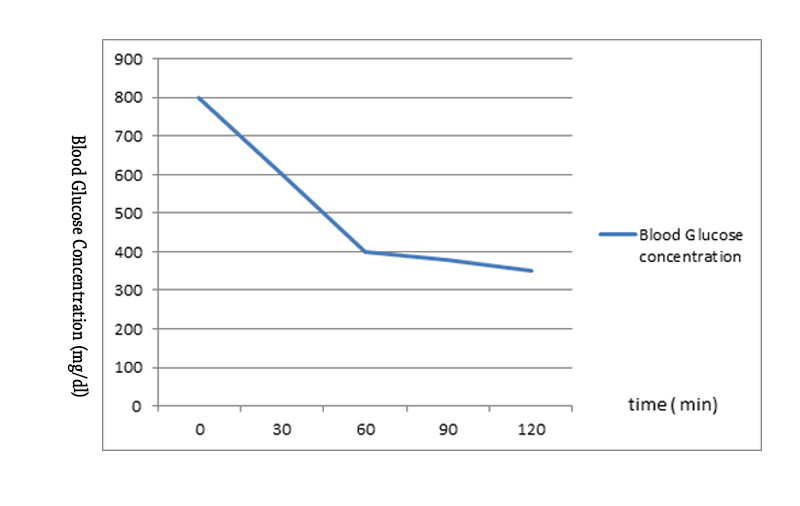 Target 30-60 min moderate physical activity such as walking, slow jogging etc. 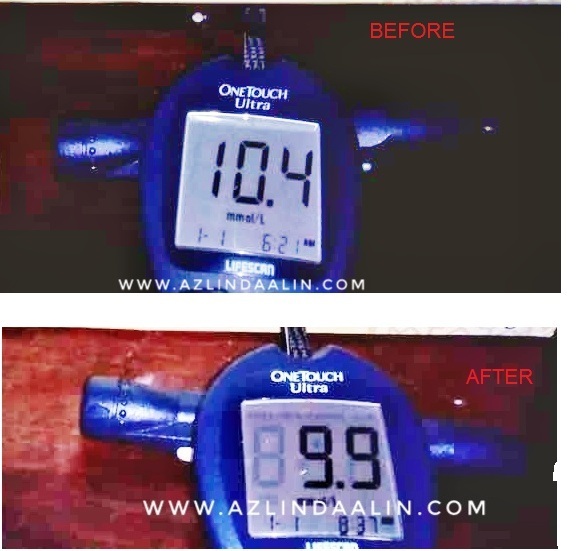 With the help of Insourin, you can reduce your blood sugar level more effectively! 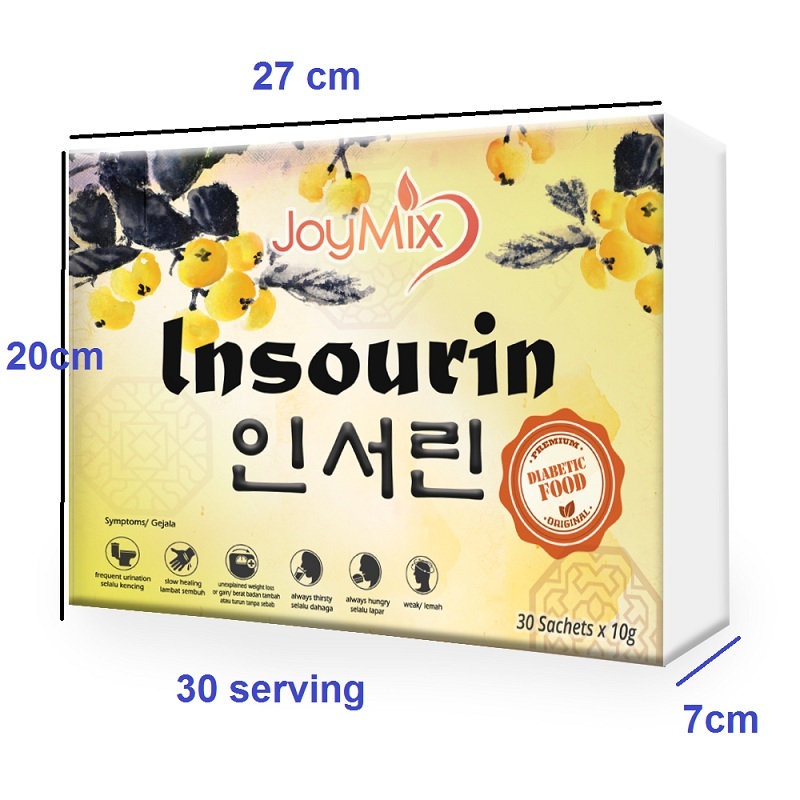 You can drink Insourin while you take insulin or any diabetes medicine. But if your blood sugar with medicine or insulin on that day has drop to <5.6 mmol/L you doesn't require to drink Insourin. and consult with doctor to reduce your medicine dosage. Non prediabetic or diabetic peoples are not advise to consume regularly. HOW TO REDEEM FREE SAMPLE. 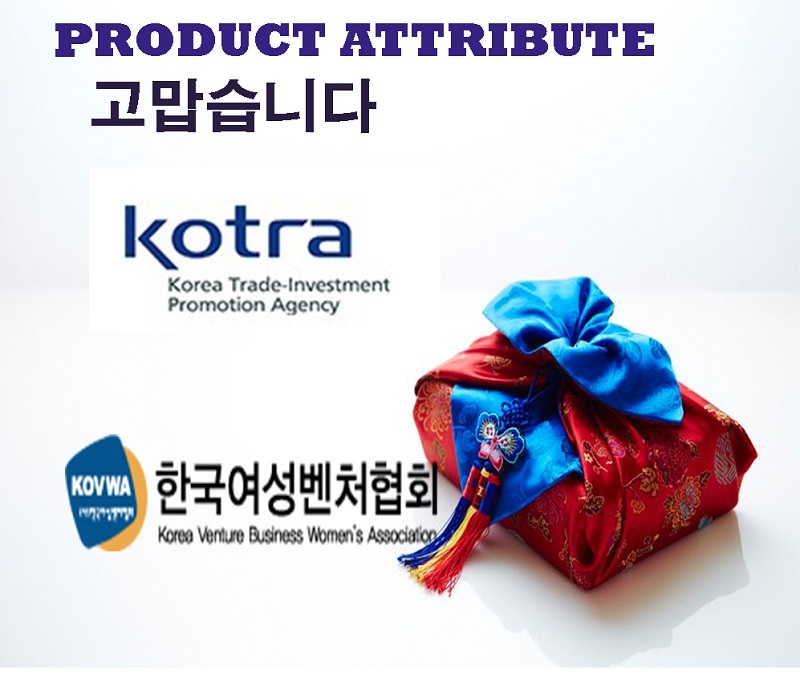 We will send you voucher by email. 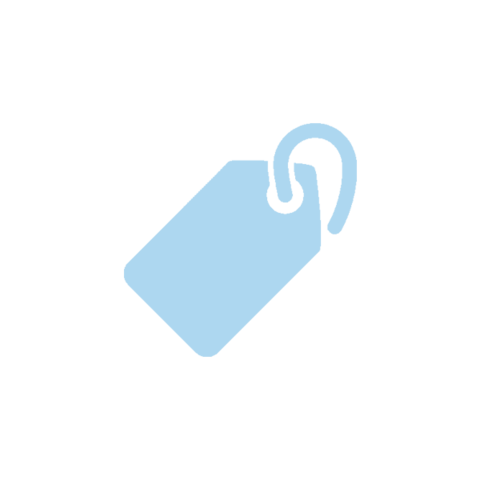 Show the voucher to the pharmacy to redeem the free gift. Free consultation by Pharmacist and Dietitian. Send a photo of your glucometer with you via whatsapp to 011-33107751. mention your name, address, email and mobile no. We want photo to prove that you are diabetic patient. We will not use your photo without your consent. Free delivery to West Malaysia. for first 50 customers only. Hurry up! One customer one set trial.